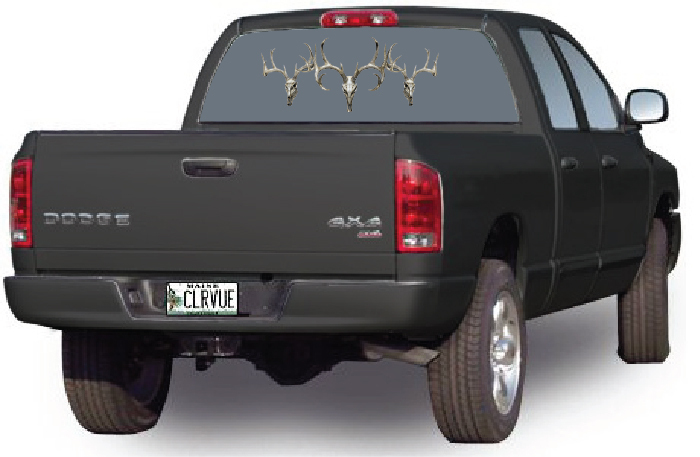 Set your truck apart from the rest with this triple buck decal. Applies to any flat surface. Printed on premium vinyl for flawless application and long lasting durability. Includes transfer tape for easy application. Size: 26" x 11"